By Pamela Kole. Identifies many common abusive tactics with real life examples such as “gaslighting” — being told that one is overreacting or just wrong, the “silent treatment”, “playing the victim”, or using the “time machine.” Also provides an analysis of the psychology behind why abusers act the way they do… and why victims stay. 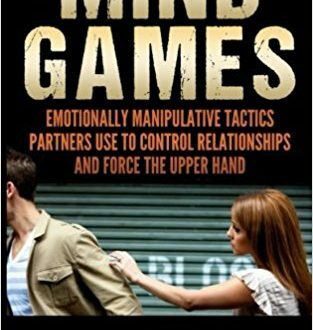 Offers guidelines how to deal with a partner that may be a manipulator or abuser. Read more.